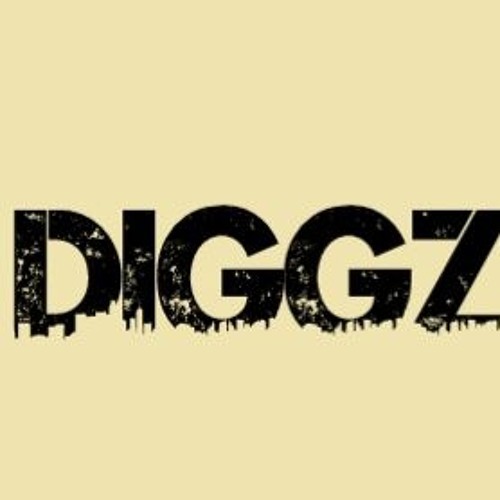 Verse: 50$ Hooks: 25$ Contact Info: diggzdaprophecy@gmail.com If you are going to follow me, do it because the only thing you expect in return is dope music. A Hip hop artist from New Jersey who lives for music, with a passion and dedication to truly become a great in the field of Hip Hop. Specializing in Boom Bap and Lyrical hip hop with an understanding that what you say in a song is vital to the impact you create. I exude a incomparable hunger to create change through the use of Music.